The new app PLUCS in the Univention App Center provides you with a Jabber/XMPP daemon for instant messaging with domain integration via UCS. Univention have already uploaded five videos demonstrating the new features of UCS 3.2 onto their website. Univention are now offering a two-factor authentication solution, called LSE LinOTP from LSE Leading Security Experts, which is available via the Univention App Center. 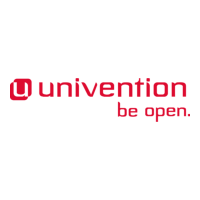 On 18th November 2013, Univention released Univention Corporate Server 3.2. 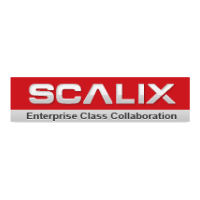 This major release is characterised by an overall improved user guidance concept via a completely revised UCS start page and a revised Univention Management Console (UMC) overview page.